First class van livery by a company that you can trust. 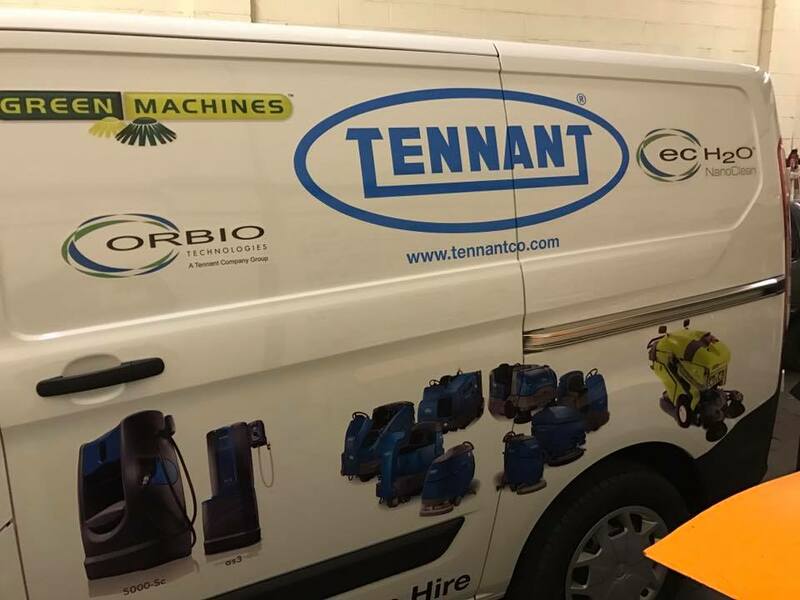 Van livery is a great way to advertise a business or event, in fact we were so busy last year we had to bring in more professionals just so we could finish them on time. We were properly the busiest sign company in Northampton wrapping vans in company logos last year and no doubt we will be this year. If you’re looking to get your van sign written this year then give us at Signs 2 Stick a call, we will never be beaten on quality 100%. 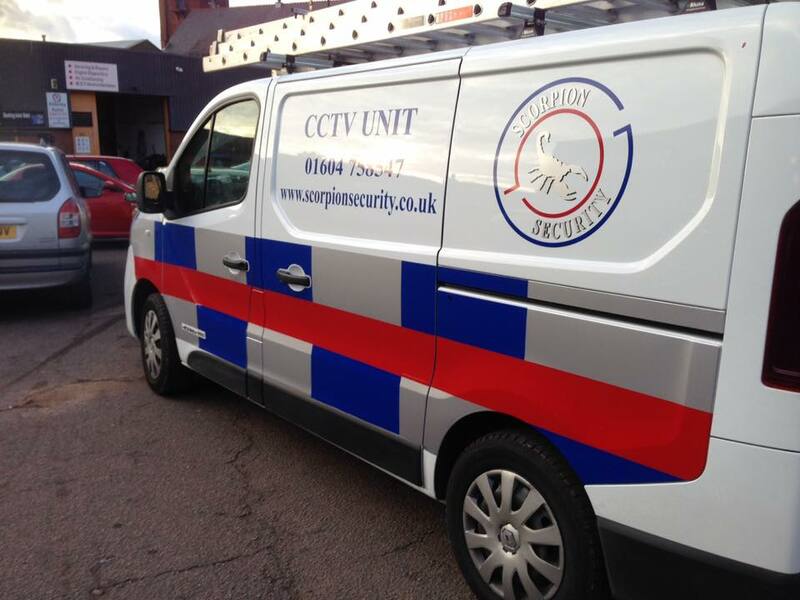 Over the past decade we have worked with huge commercial and industry businesses with multi-billion pound turnovers to, small on-off individuales in Northampton and across the UK. 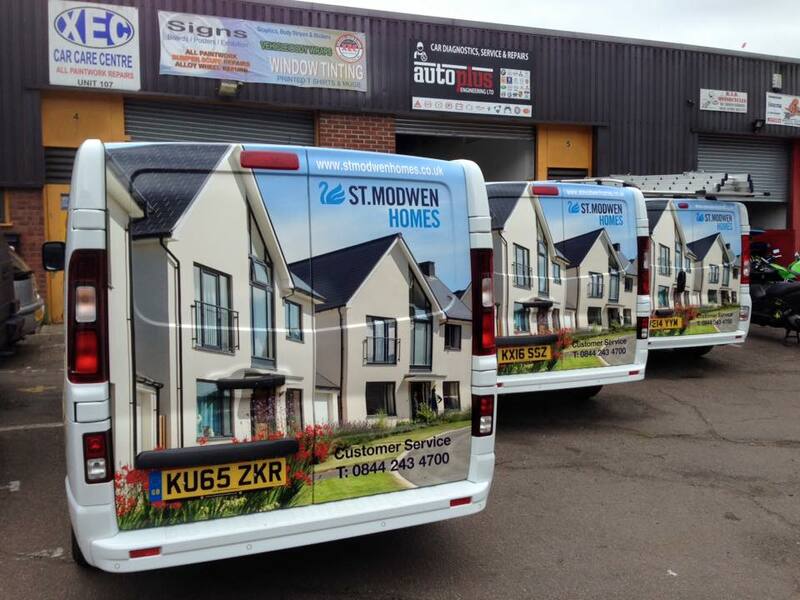 You can trust us with any livery or wrapping project, we will deliver on time and on budget – every time.